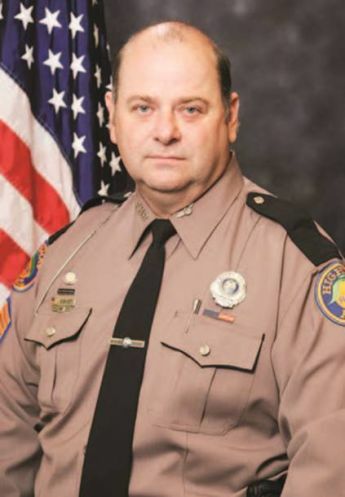 Master Sergeant William Bishop was struck and killed by a vehicle while investigating an accident on I-75, near mile marker 403, in Alachua County. He was outside of his vehicle when a secondary accident occurred in the center lane at approximately 6:35 pm. One of the vehicles involved in the secondary accident then struck Sergeant Bishop, pinning him underneath it. On behalf of my family, I extend our sincerest condolences on the grievous loss you suffered when William was killed in the line of duty. 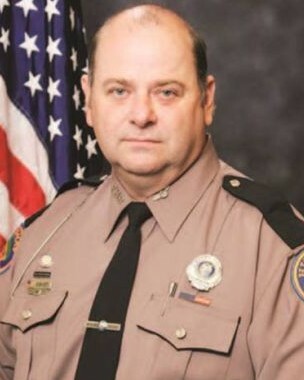 To the Bishop family, fellow officers, and all who call William beloved, my heart goes out to all of you and may you find comfort in your loved ones and your strength in your faith. When my son was killed, the entire law enforcement community in our area embraced us in a circle of love and support, and I know you will receive the same support. It makes the unbearable less torturous, and I pray for your solace. I hope that your family knows that a nation mourned for you. This reflection is sent with the utmost respect for the dedicated service Master Sergeant gave to his community and the citizens of Florida and for the supreme sacrifice he and his family made on June 17th, 2017.